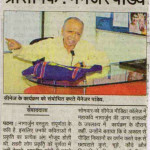 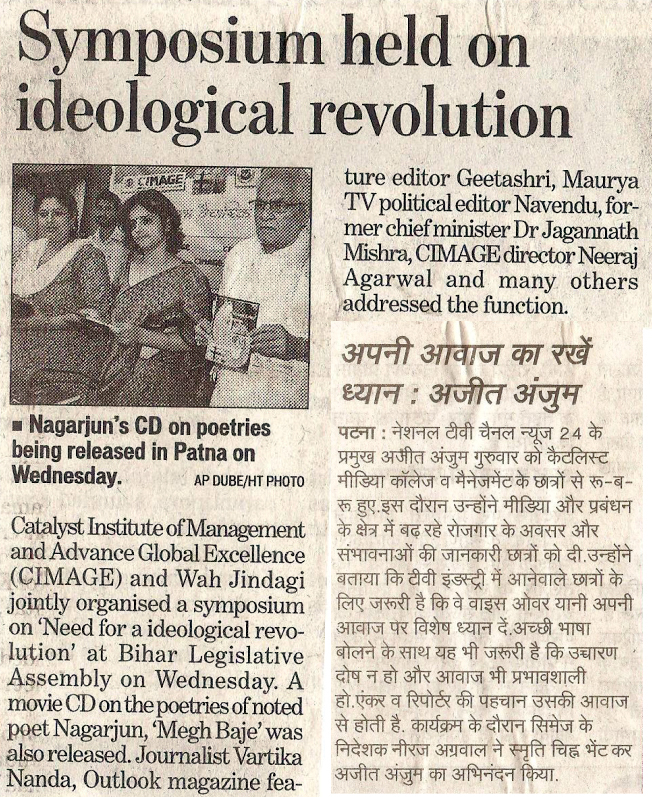 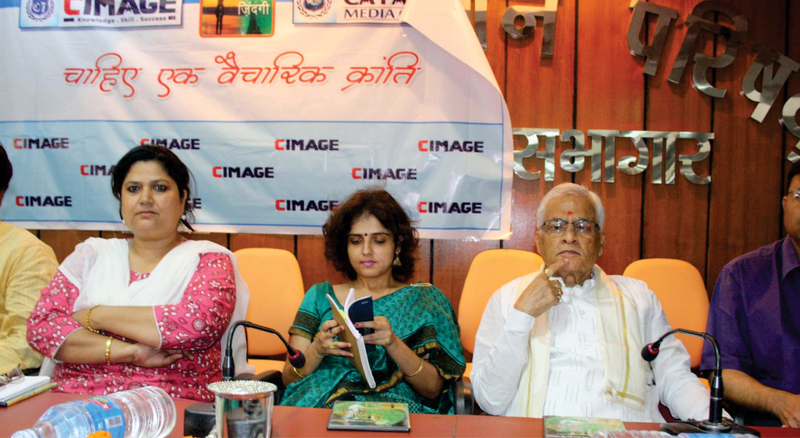 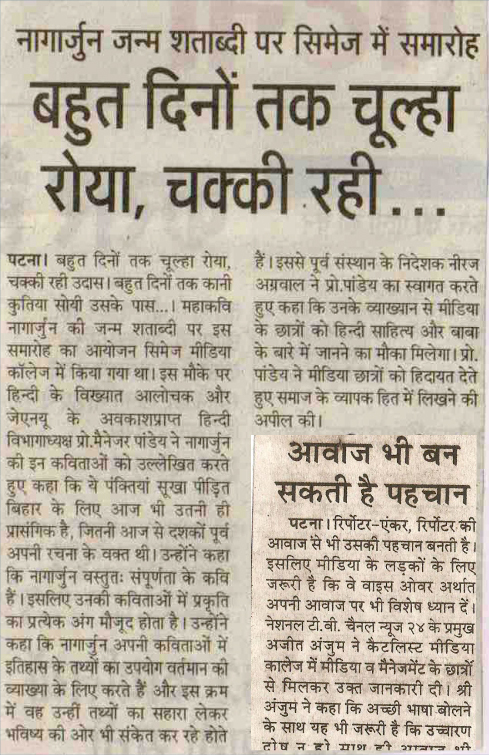 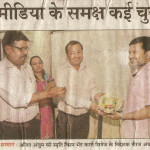 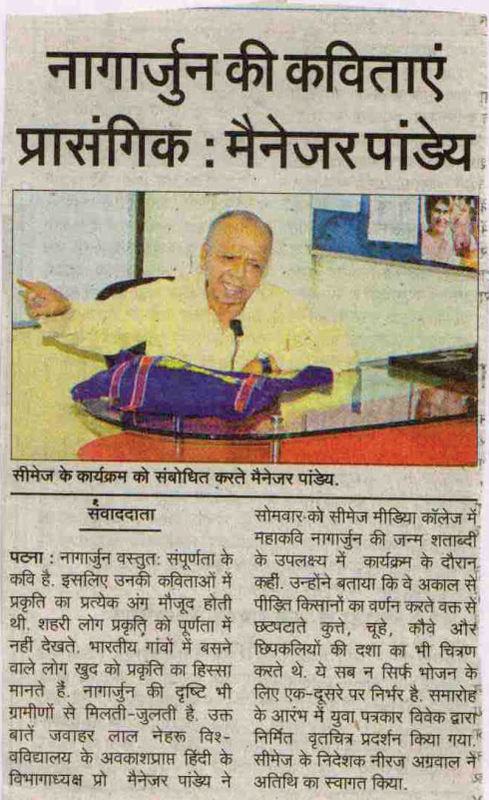 At the event of 100th birth anniversary of Poet Nagarjun, CIMAGE celebrated a ceremony which was attended by Retd. 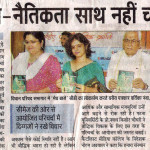 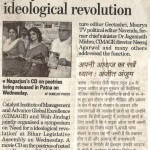 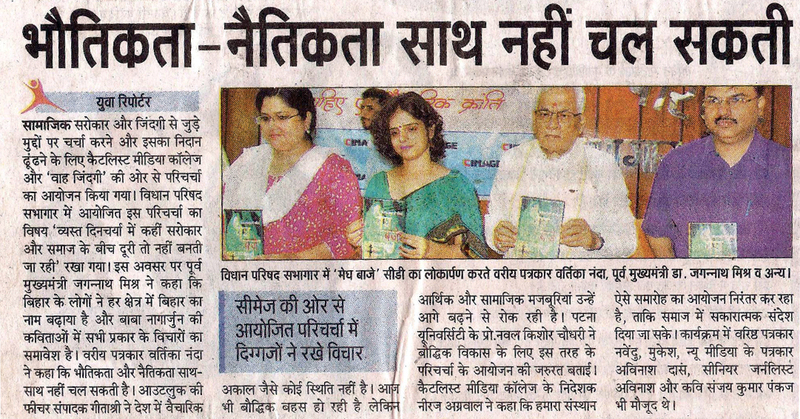 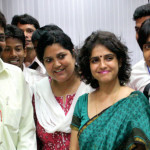 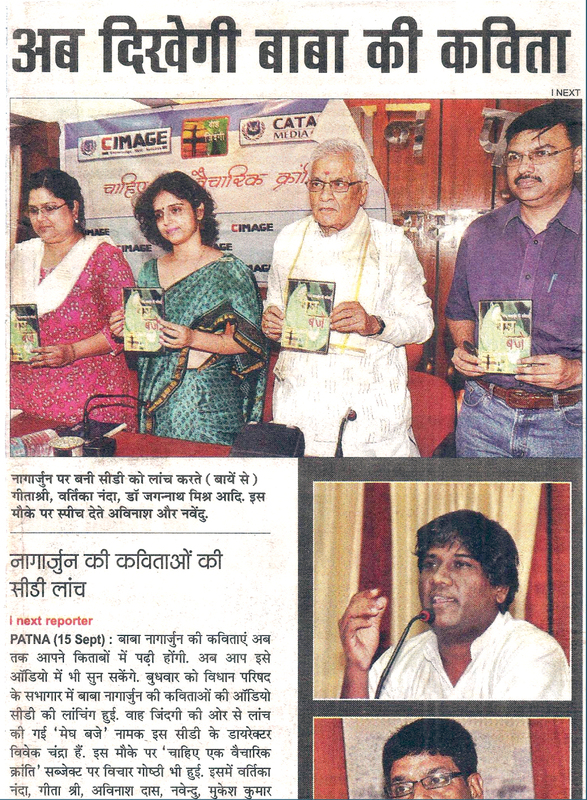 Head Prof. Pandeya, Vartika Nanda (Reporter), Dr. Jagannath Mishra (Former Chief Minister) and many others. 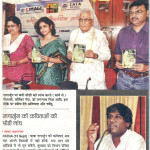 They also released Nagarjun’s CD on poetries in this ceremony.